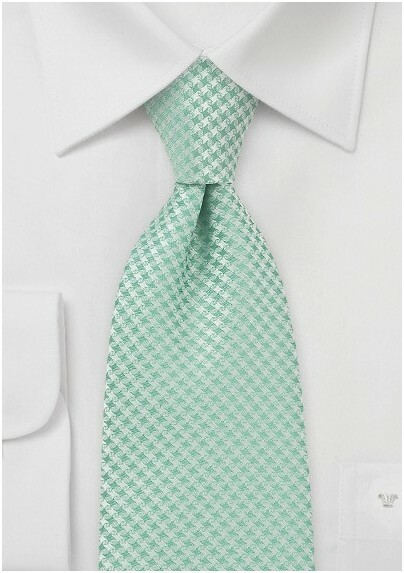 Amp up your overall look with simple extravagance with this luxe and simple patterned tie in light greens. The delicate pattern is handwoven into the textile giving it an optimal shimmer and shine. 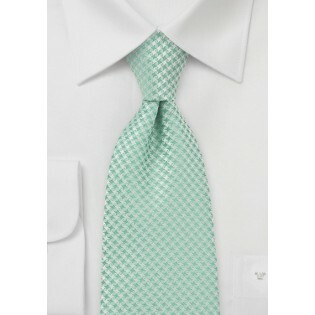 Bring out the two shades of exquisite greens by teaming them with a white dress shirt and dark toned neutrals. This super versatile accessory is designed by Puccini nad is crafted from a stain resistant microfiber. Available in an assortment of colorways.